The government today announced that it would be channelling funds into research and development (R&D) for the third national car project envisioned by the prime minister. 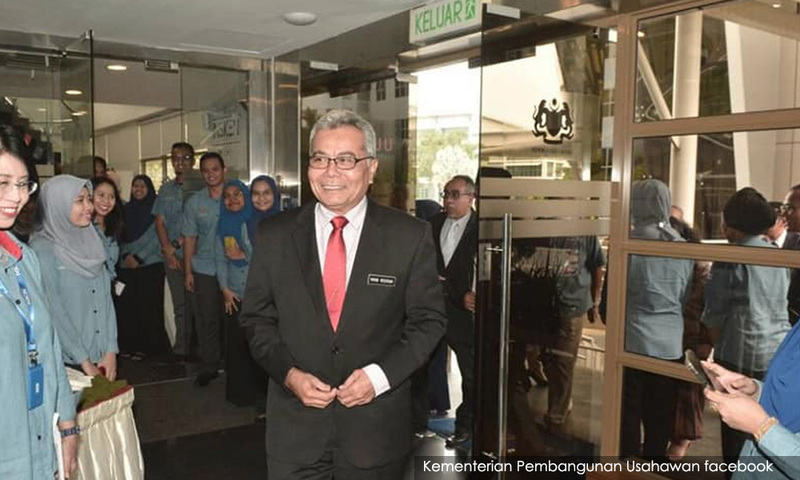 Entrepreneur Development Minister Mohd Redzuan Yusof (above) said the allocation would be derived from an R&D grant approved by the government. This, he reportedly said, would be a "large sum" to be announced by prime minister Dr Mahathir Mohamad. "Let the prime minister reveal the grant. "It (the sum) is large and enough to become the catalyst to attract the participation of private companies for a special purpose vehicle (SPV) that we will form as the starting model to stimulate the third national car project," he was quoted saying by Berita Harian today. The minister added that to date, the private sector has shown a keen interest in the new car project. Mohd Redzuan's statement comes despite assurance by Finance Minister Lim Guan Eng that the third national car project would not utilise public nor government funds. Lim, however, stated earlier this month that while the government had yet to decide on investing in the project, the government had no problems in providing allocations for it to carry out R&D. Lim had said: "To date, the government has no such allocation (to invest in building a third national car) under Budget 2019 except for R&D. What is wrong in us carrying out R&D if it can be used by Proton or DRB-Hicom […] not necessarily for the third national car." The project, first mooted by Mahathir in June and set to launch by 2020, has met with criticism from several quarters including from members of his own ruling coalition who feel that the project is too ambitious. However, Putrajaya assured that the project would only entail private-sector involvement. 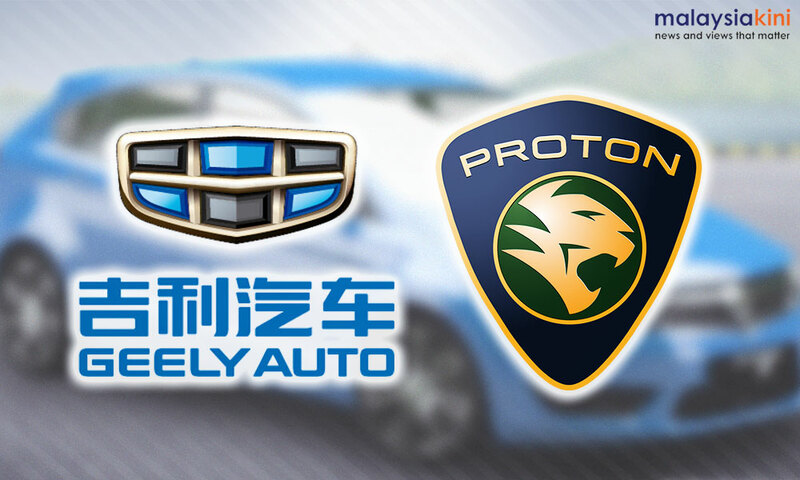 Mahathir mooted the idea as his initial brainchild Proton could no longer be considered a national car after 49.9 percent of its stake was sold to China's Zhejiang Geely Holdings Group. To date, it has been reported that the government has received up to 21 proposals from local and foreign firms for the third national car project. Meanwhile, the Malacca government has offered for the third national car to be produced in the state as it had the necessary facilities needed for such a project.